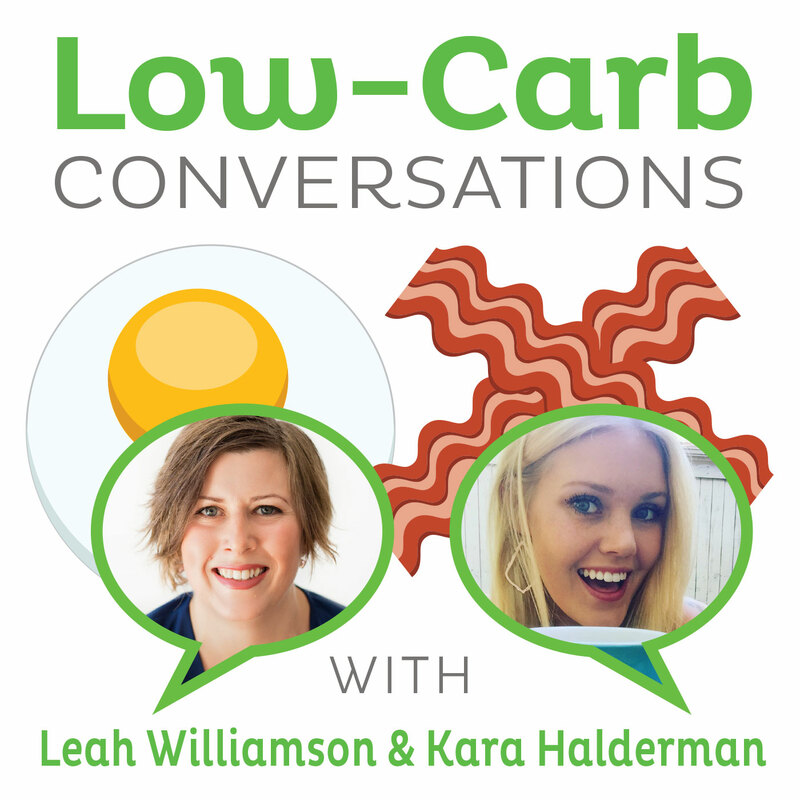 We've got another great show to share with you today in Episode 64 of Low-Carb Conversations with Jimmy Moore & Friends! Your congenial co-hosts Jimmy and Dietitian Cassie stand ready to lead the conversation challenging the latest health headlines that are permeating our culture. There's a lot of garbage information being put out there that real people are unfortunately believing is true which is why we are privileged to bring you this show week after week. If you appreciate the service we are providing with this podcast, then don't forget we are LISTENER-SUPPORTED and rely on YOU our listeners to keep it on the air. 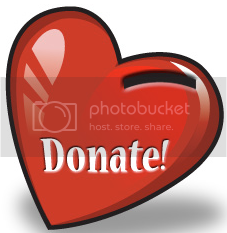 If you enjoy what you hear on "Low-Carb Conversations" and want to help us out, then you can make a donation so we can keep pumping out information that takes on the conventional wisdom that pervades diet, fitness and health. THANKS so much for your amazing support! We've got a fantastic show for you today as Jimmy and Dietitian Cassie welcome to the Virtual Porch a wonderful husband-wife team to share their opinions about the health headlines. They are Louise Hendon from the "Ancestral Chef" blog and her husband Jeremy Hendon from the "Simple Health" blog who are the owners of two excellent businesses to help Paleo and low-carb enthusiasts alike: Louise's Foods and Paleo Living Magazine. Listen in to get their take on why they believe gluten-free eating is a big deal backed by science and personal experience, why the battle against wheat is justified, whether a Harvard study explaining Atkins diet weight regain is valid or not, a "bad science" research example claiming countries that eat the most chocolate win the most Nobel prizes (yeah right! ), reasons why the severely obese category is growing at a lightning pace, how not getting enough sleep is detrimental not just to your body but also your fat cells, Dr. Andrew Weil's new focus on carbohydrate density, and Chris Kresser's recent column dismissing the fears over the nutrate and nutrite concerns of bacon. And Louise has a scrumptious, mouthwatering recipe for you to try in your own kitchen at the end of today's show. We can't wait to have you join in on the conversation today, so pull up a chair, grab a cup of coffee and let's talk! - Why are we waging a war on wheat?